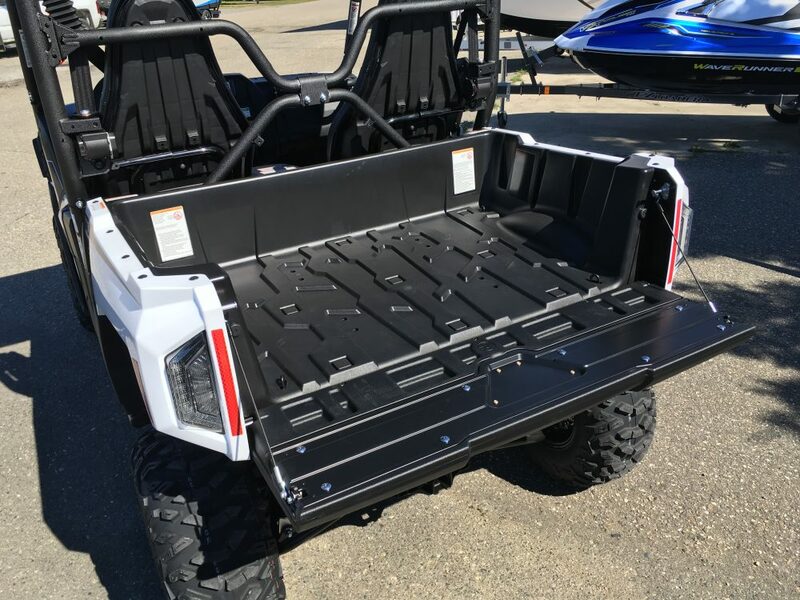 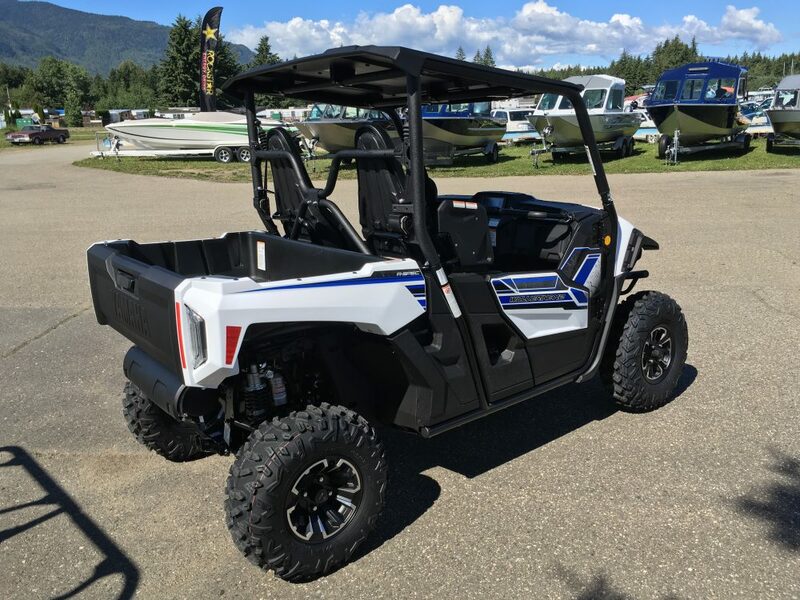 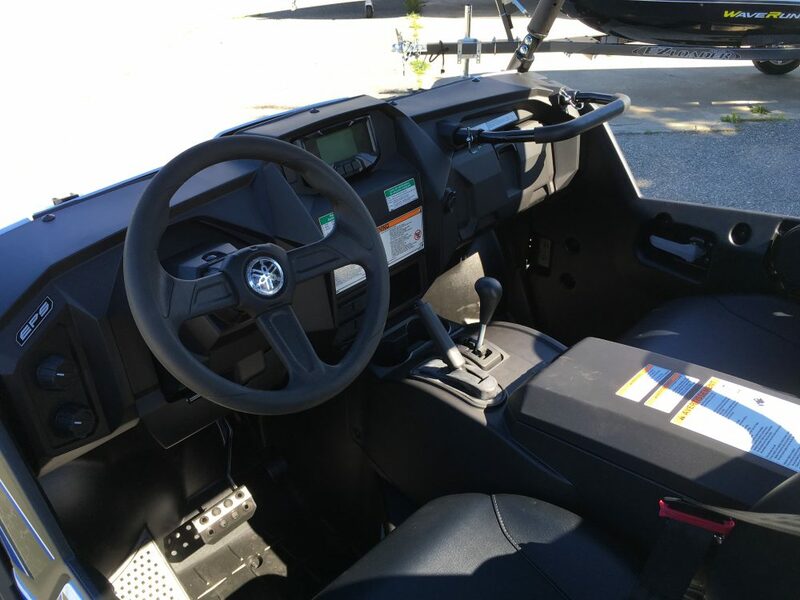 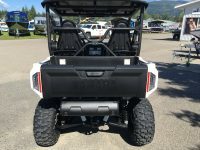 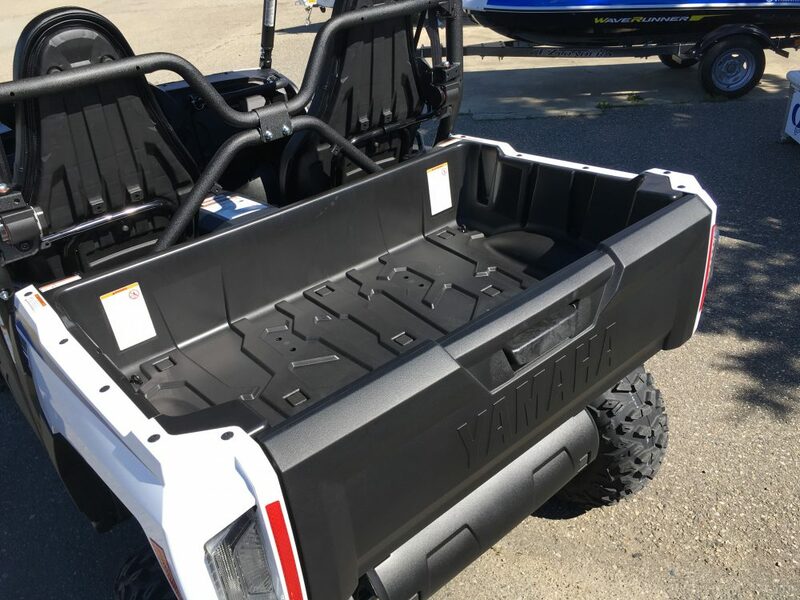 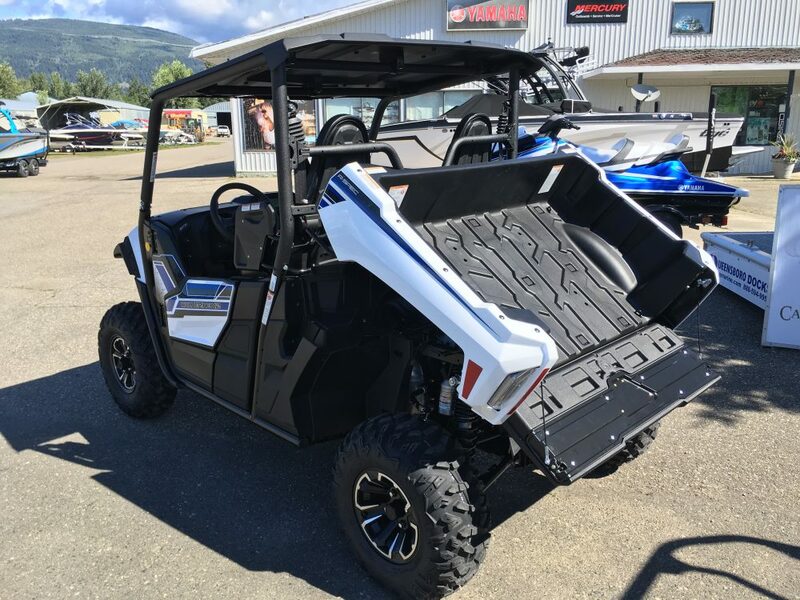 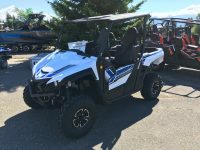 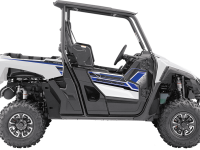 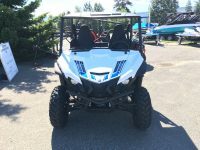 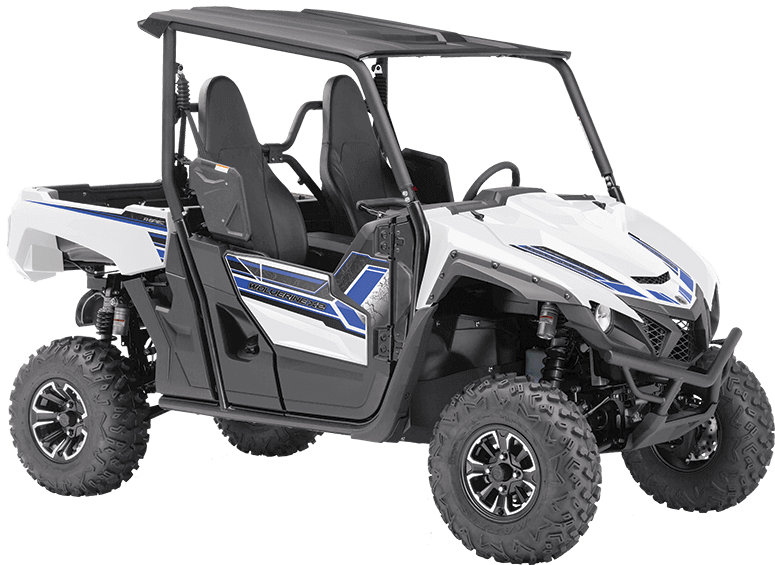 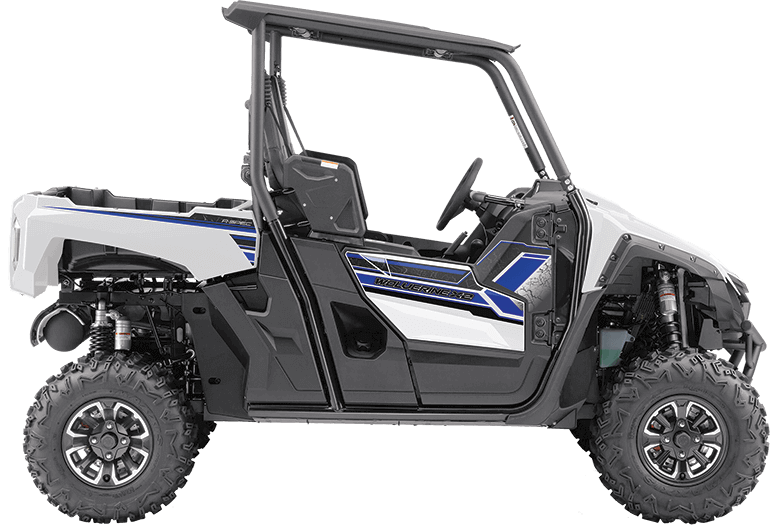 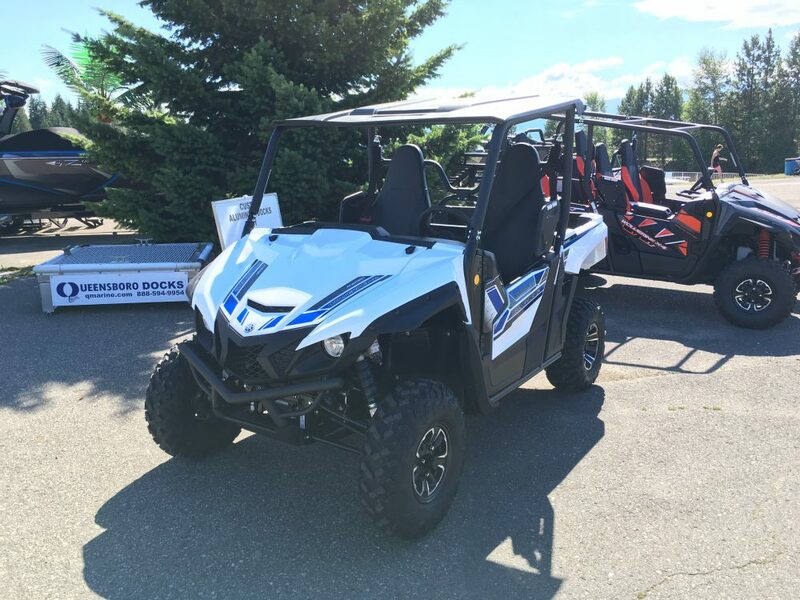 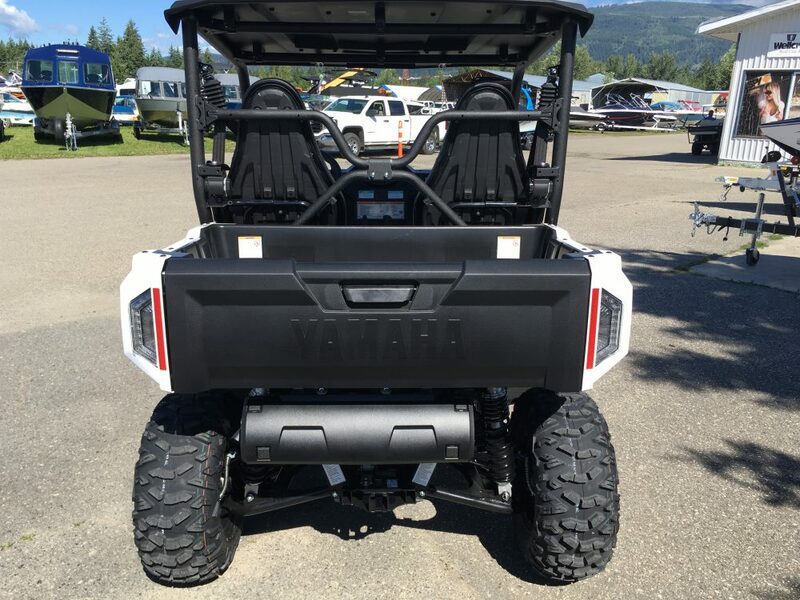 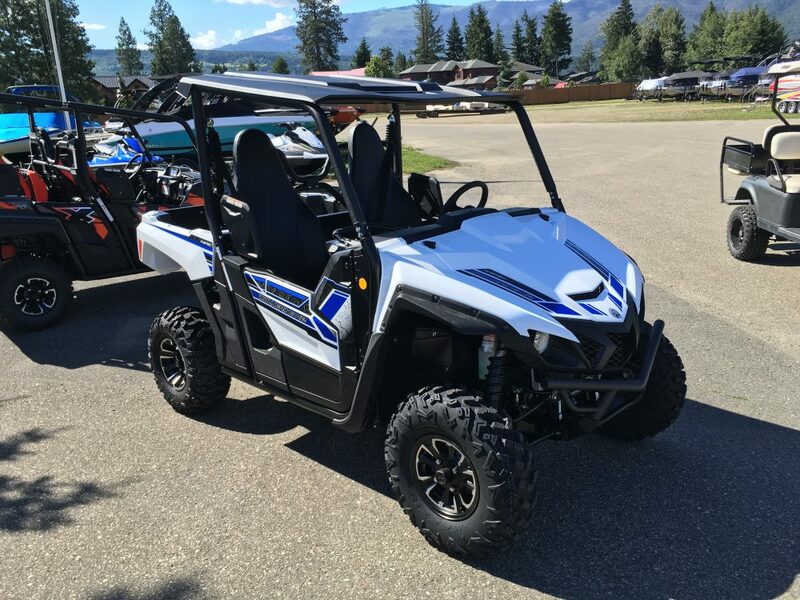 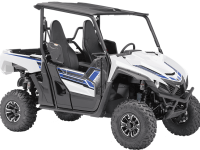 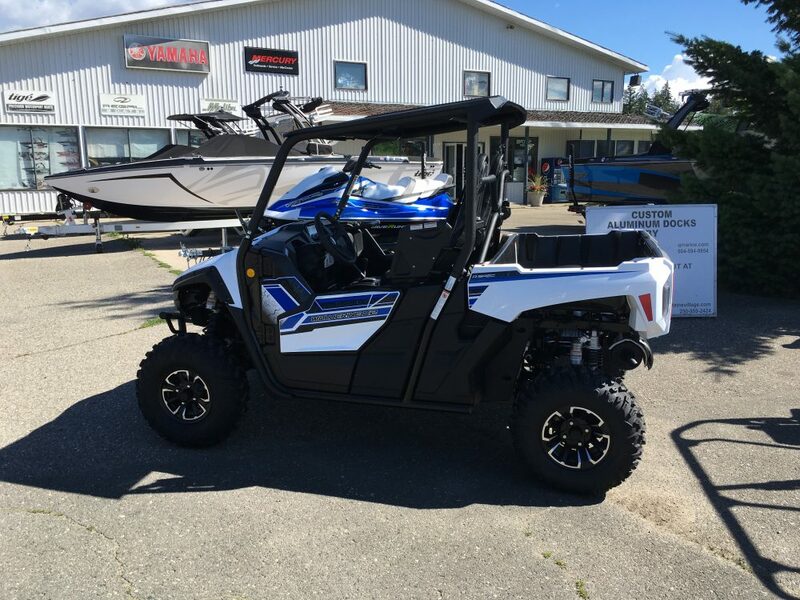 The all New Yamaha Wolverine X2 is here. 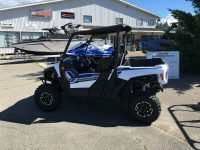 Come test this rig today! All-digital meter gives the driver a complete picture at a glance with large dimmable readout.